You run a business, small or large. You operate it responsibly, managing profit, loss and strategy. You understand about the risks of fire, flooding, physical theft and how to mitigate these through insurance policies. But what about Cyber Attacks? Should you be worried, is there a real threat, what is Fake News and what are Alternative Truths? Who would do my business harm? Cyber Crime has become a booming business. Professional networks of cyber criminals work using the Internet, across global borders, indiscriminately attacking companies wherever they find vulnerabilities. The simple answer is that they are after your company’s money. To make money they need to sell something. In the past many SMEs could justify low risk by claiming that there is nothing in our business data that anyone else would be willing to pay good money for. However, the exposure is changing for SMEs. Businesses increased dependency on IT and the meteoric rise of Cyber Extortion scams mean that even SMEs should ask what happens to their business if they lose their IT functions? What would be your loss during such an outage and what would you be willing to pay to regain access? What Regulations might I have to comply with? In May 2018 GDPR (General Data Privacy Regulation) comes into force and requires organizations who hold personally identifiable information (PII) to maintain a plan to detect data breaches, regularly evaluate the effectiveness of security practices, and document evidence of compliance. DSI/PSS prescribes implementing secure credit card data processing procedures. We are here to use our expertise and experience to help. We focus on balanced, sensible advice. That means we will discuss likelihood and impact of a Cyber Incident for your particular business by looking at your sector, size, defences and mitigation planning. 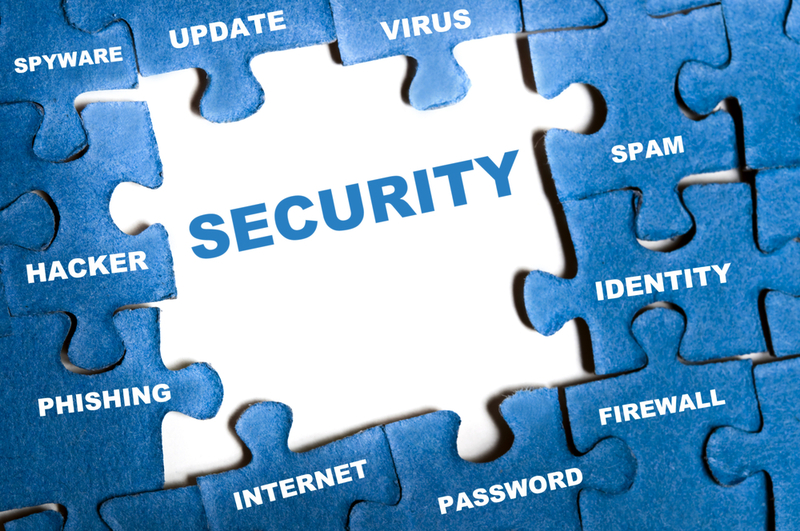 Click here to see our FREE Cyber Security Services.